Of late, Nokia launched its flagship phone – Nokia Lumia 920 with awesome camera, display and other exclusive Nokia features but the sooner it earned negative fame when it was ascertained that the video featuring PureView Camera OIS demo was actually fake, rather shot by high-end DSLR camera. Doing something fake like this and getting caught is really unlucky for them. Nokia officially apologized for the confusion it created. To this, Nokia even assured the Nokia PureView Camera is the best smartphone camera currently available in market. Even, we expect PureView camera to be better than other smartphone cameras based on its specification and technology behind it. Now, heading straight to the purpose of this topic, Lets point out reasons, why you should buy Nokia Lumia 920 phone. 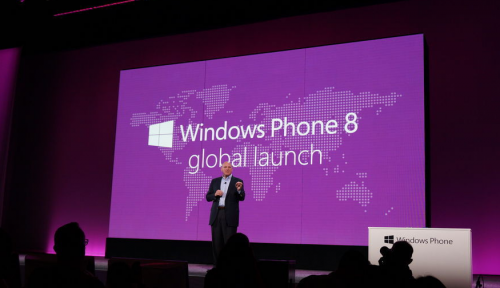 Nokia Lumia 920 phone is windows 8 phone i.e. the latest version of windows phone with exclusive Nokia customizations. It has PureView camera which utilizes floating lens technology to give a better snap even in lowlight conditions. It has Puremotion HD+ display which is so responsive that you can use the touchscreen not just with your bare fingers but with gloves, fingernails, etc. Also, the display quality is awesome and is even vivid in Sunlight as it adjusts automatically according to the environment brightness level. Video quality seem more richer on this display. Nokia City Lens, an example of augmented reality kind of apps, to help you with recognizing stores in realtime. Nokia Offline Maps, Voice based navigation, Nokia transport, traffic reports and more such services. Nokia music for free listening to thousands of tracks – Hence, in the long term, you’ll save a lot of bucks as you can listen to songs for free (for US lumia customers) without buying it. Qi wireless charging – Enjoy the power and ease of wireless charging with such wireless charging pads. Availability in five colors namely black, white, yellow,grey and red so if you want a colorful handset, go for it. It is a Nokia brand device. 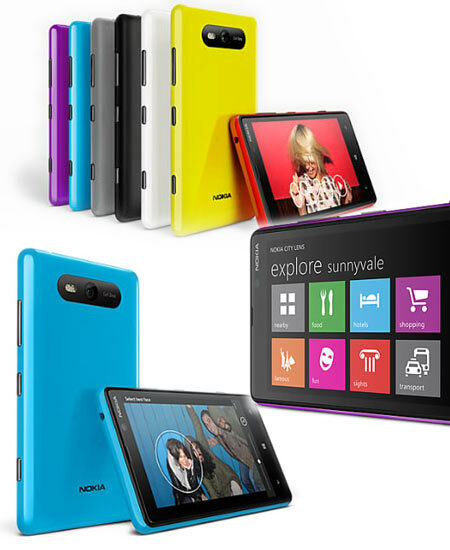 If you love Nokia products, Lumia 920 is the only phone you should be looking at. 32 GB of storage, lots of accessories support, 4G LTE support, etc. But if you’re not a Nokia fan and when the above mentioned reasons are not enough to satisfy your aspirations from your next phone and if you’re looking for the best handset, you might want to consider phones like Samsung Galaxy Note 2, LG Optimus G which are very powerful in terms of hardware. You may even want to find out about what iPhone 5 has to offer, which is to be unveiled on September 12 at the Apple Event. Nokia Lumia 920 phone was announced at the Nokia event but they didn’t spilled the beans on the release date and pricing. We think such launch events without full call-to-buy kind of association as incomplete and something which has been done in hurry.Anyways, as per the reports, It is supposed to be available for sale starting November, 2012 and may be priced around 550-600 Euro (no contract) or substantially lesser if subsidized by local carrier of your country. 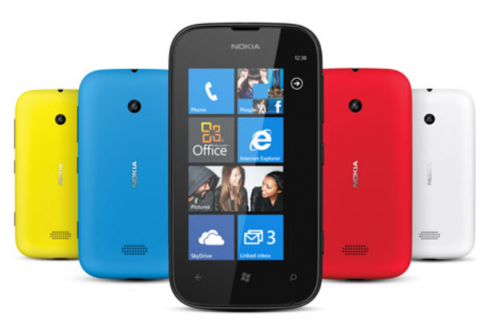 Nokia Lumia 820 is to be priced at around 450 Euro. 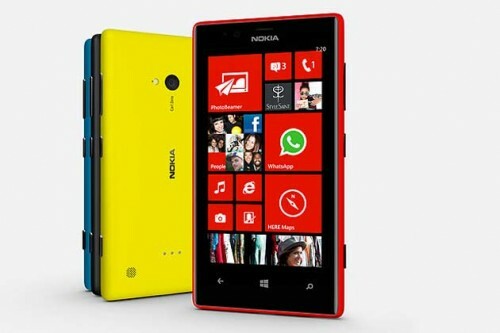 Nokia Lumia 820 is inferior to Lumia 920 in terms of display quality, camera quality and storage capacity.